I’ve been a runner since I was in high school, and everytime I step out to jog I always have the same conundrum: Do I really need to take my phone? In an ideal world, I would run freely without my phone and its constant notifications, whether that meant taking an iPod or ditching technology altogether. But now when I step out to jog in the evening, by myself, in New York City, it seems so foolish to leave behind the one way I could communicate if anything happened. That’s why when Apple announced the Watch’s new SOS feature, I reconsidered my opposition to wearables for the first time. Except there’s a pretty big flaw with the feature – it only works if you’re in WiFi range or if your phone is already on you. Apple will roll out the Watch’s new operating system, Watch OS 3, this fall. 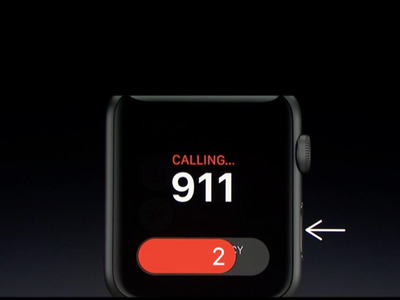 As part of the upgrade, users will be able to automatically dial 911 by pressing the hold button on the side of the watch for three seconds. To ensure there are no accidental dials, users will have 10 seconds to cancel the countdown before a call is made. 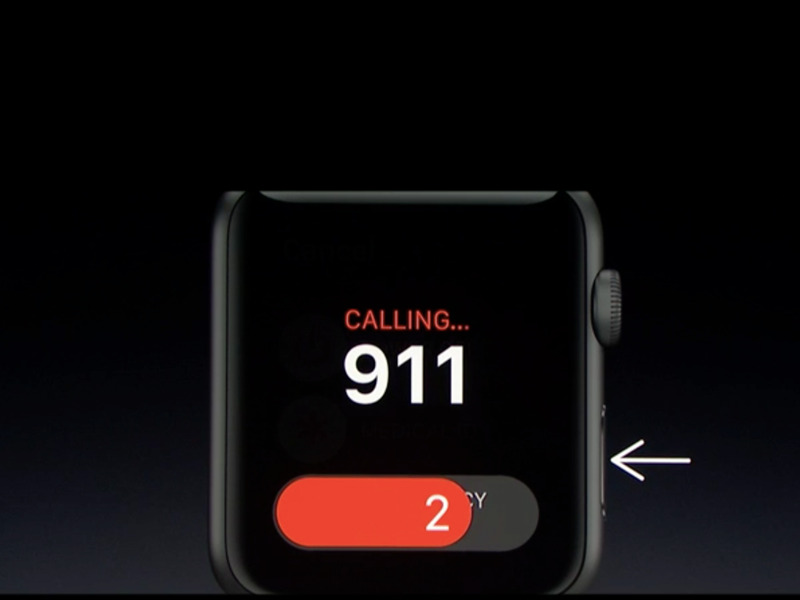 Once the call is completed, the watch will send your location to your designated emergency contacts, whether they have iMessage or not. Like the call to 911 itself, you can cancel that function if you’d rather people not know what happened. That’s a great feature, but seems fairly pointless if you need to be in WiFi range. Wearables will become more appealing when they allow you to leave your phone behind. But as long as you still need a phone tethered to your side, I have a hard time seeing what this new feature gets you. Correction: A previous version of this article did not note you must be in WiFi range to use the Watch’s SOS feature.